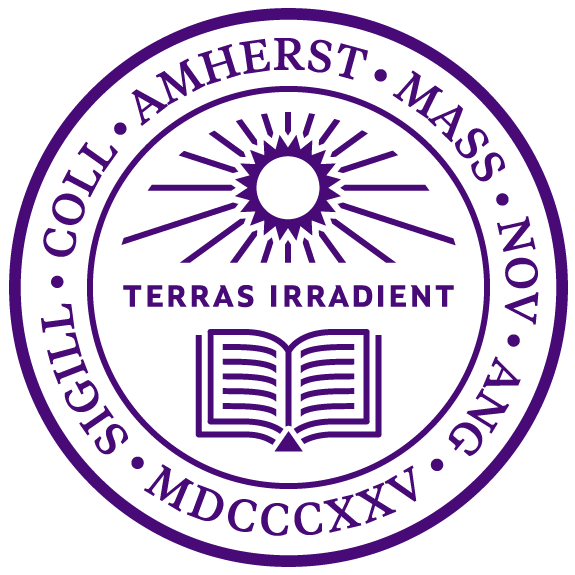 Service to School (S2S) is proud to announce Amherst College has joined S2S VetLink. Service to School, a non-profit organization, is devoted in its mission to provide free application assistance to active duty service members and veterans to ensure they get into the best schools possible after their time in the military. The S2S VetLink initiative connects high-achieving veterans with some of the most highly selective colleges and universities. Amherst joins S2S VetLink partner schools Cornell University, Massachusetts Institute of Technology (MIT), Princeton, Notre Dame, Smith College, Williams College and Yale University. Through S2S VetLink, Service to School identifies qualified U.S. military veterans, introduces them to partner colleges, and mentors them through the college search and admissions process. S2S VetLink helps its college partners market their programs through non-traditional channels, connects them with high-achieving veterans, and evaluates the service accomplishments of each veteran.